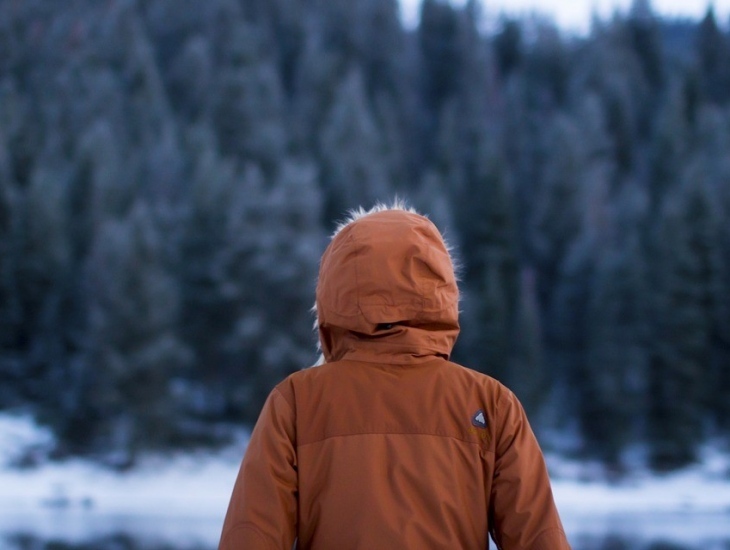 When you think of cold weather, you think of the multiple layers you will be wearing. However, it also means that there will be greater problems with your outerwear as well. Think bundled up fabrics on tights and sweaters, and the nightmare of stains on your footwear. Here are some helpful tips that will get you through smoothly during the cold months. You can easily keep a run in your tights from getting worse by making use of the stronghold spray. It works great to temporarily hold fibers in place. You may not believe it, but you will be amazed once you try it. You can do wonders of extending the life of your new tights if you freeze them. All you have to do is run them under water, wring out the excess dripping. Then use a plastic bag to store them. You need to freeze them overnight. Thaw them out the next day and don them on for the very first time. Here is what happened, the cold temperature helped in strengthening the fiber. Most people hide those teeny fuzzy balls. Others just take it as a signal that the clothing item needs to be replaced. Sadly so many cool looking finds might go out of your closet before their time this way. You cannot avoid a pilling, it will appear on your sweaters no matter what. You can, however, make use of a tried and tested solution. A pumice stone works excellently to grab away the small balls of puff from fabric. If you do not have one, it is time to invest in one that you can use all through the season. It is easy to use too, all you have to do is apply light strokes on the sweater with it. Make sure you don’t rub too hard and graze it in. Nobody likes to admit that the sweater they had been gushing over and bought actually feels super itchy. It doesn’t have to be that way. You can make your own DIY method of softening the sweater fabric without ruining it. Here is what you need to do, make sure you soak your sweaters in cold water mixed with a couple of tablespoons of white vinegar for around 15 minutes. You must then use a hair conditioner and rub it into the sweater for approximately half an hour. Make sure you rinse out the conditioner and then lay your sweater out to dry, don’t hang it, lay it out flat. When it’s done, try it on, and you will notice a considerable difference in how it feels. The trouble with Sweaters that Shed? An old trick to make sure that your cashmere or wool sweater stops shedding is to pop it into the freezer after putting it in a Ziploc bag. Make sure you do this after every wear. Most people place their wet leather boots or cute leather jackets that get damp next to the heater as you cannot toss it in the dryer. What they do not know is that direct sunlight and heat can actually destroy these materials. The quality of your leather goods may be diminishing because of this. The best way to take care of leather goods when they are damp is to simply stuff them with newspaper and place them in a breezy space to dry out on their own. The paper stuffing helps retain the shape. Can’t Find a Lint Remover? An excellent substitute for lint remover is a beauty sponge. Instead of throwing the ones that you are not using anymore store them for removing hair shed from your pet animal, and sweater fuzz. It makes for a better option than lint remover as well, seeing that it doesn’t become obsolete after every use. Lint remover, however, requires a fresh roll once it runs out. And there you go, everything you need to know about awesome hacks that help you maintain and increase the life of winter wear for the cold season. Which hacks would you try first? Do let us know.